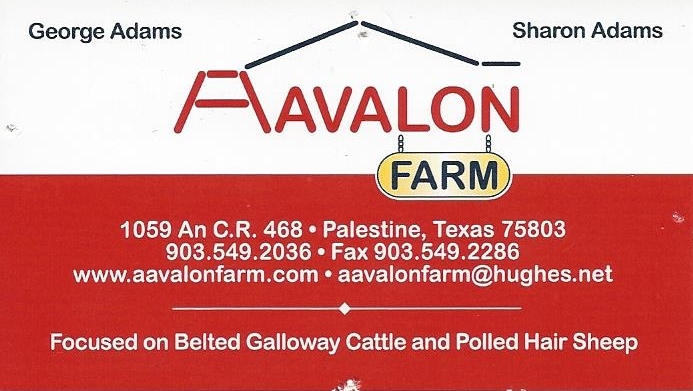 Here you can find information about livestock or pets that people are giving away or have for sale. If you would like to add your ad to the site, please contact us. Please note that we will not facilitate any part of the sale process. We simply serve as a free advertisement source for you. 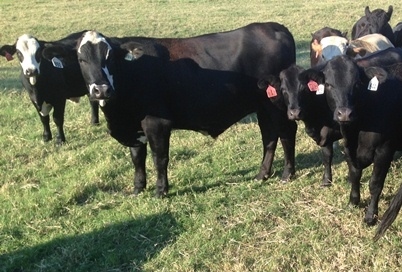 Up to 34 black heifer calves for sale- out of Angus bulls and F1 type Brahman-Hereford cows. 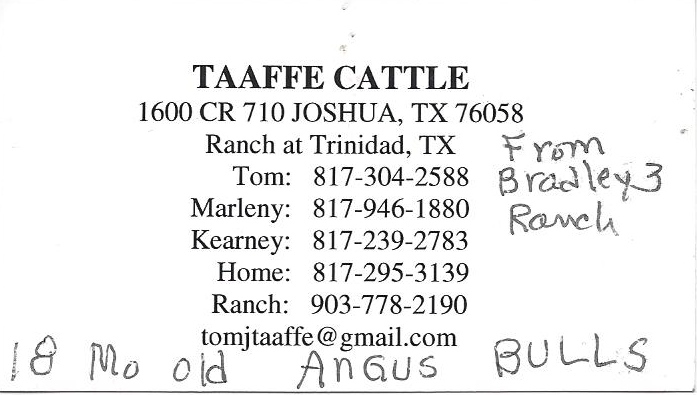 At 3S Ranch on West FM 837 near Bradford. Call Rob See at 214-725-8869. Two labs to a good home: Please click here for more information. For sale: 2 year old Australian Cattle Dog mix neutered male. $50 adoption fee. For sale: 2 year old Golden Retriever mix neutered male. $50 adoption fee. Free to good home: Two declawed indoor cats. For Free: Calico and orange kittens. For Free: Chihuahua cross neutered male. House broken, up to date on all shots, good with kids. For Free: Terrier cross neutered male. House broken, up to date on all shots, good with kids.